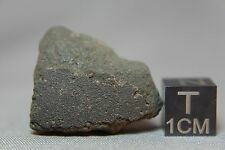 Welcome to my eBay store. 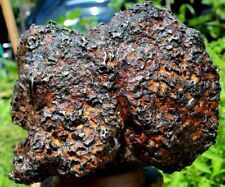 I sell Meteorites. 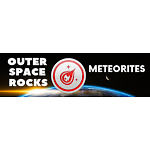 Please add me to your list of favorite sellers and visit often. 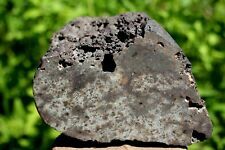 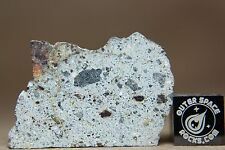 NWA 10490 LL6 Meteorite Main Mass 696 grams fresh fusion crusted specimen Wow!